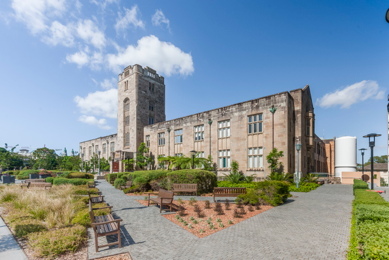 Applications are invited for a 2-year postdoctoral fellowship working as a member of the EarthByte Group in the School of Geosciences as part of the Basin Genesis Hub, an ARC-Industrial Transformation Research Hub. The position will focus on geodynamic modelling relevant for understanding the dynamics of basin evolution. This will include regional thermo-mechanical models of lithospheric extension or compression, linked to surface process models, as well as mantle convection models with assimilated plate motions and subduction history that provide time-dependent boundary conditions for basin evolution. The position will involve model calibration using a variety of geological and geophysical observations ranging from tectonic subsidence and uplift/exhumation, basin structural styles and history, stratigraphy and seismic images. The role will involve working with industry partners and include ground-truthing model outputs with industry data. a capacity to write successful research proposals. For more information about the position please contact Dan Kuhner: dan.kuhner@sydney.edu.au. All applications must be submitted via the University of Sydney careers website.